Jordan and Sara @ Pride 2017! 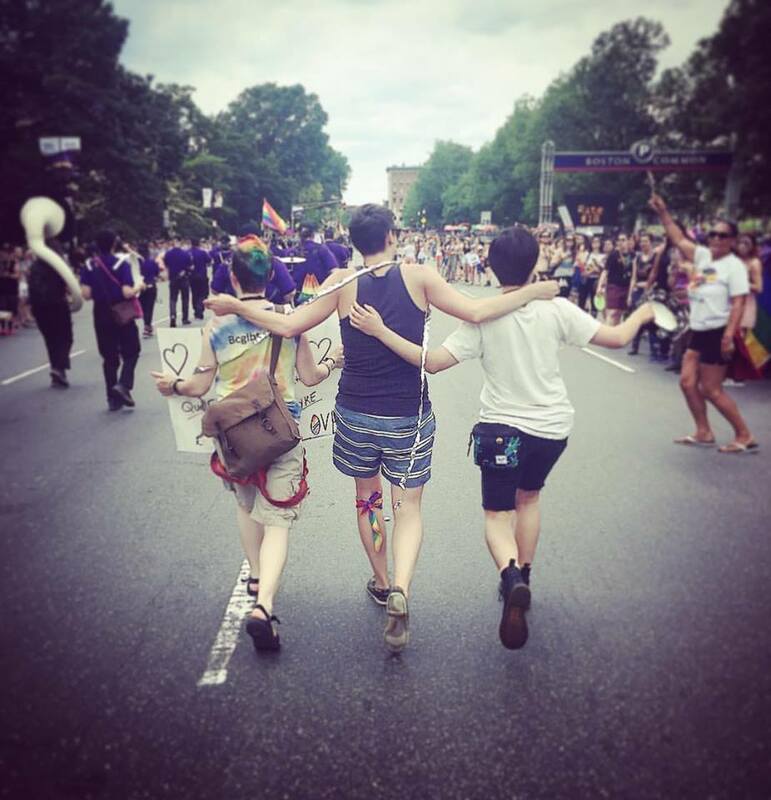 OWC is the co-organizer of the Boston Area UMC's PRIDE with Pastor Sara from OWC and Pastor Jordan from Union UMC acting as co-marshals. 2017 was our third year marching was our second year marching with a district presence in BOSTON PRIDE. We had two bishops, 3 denominations and over 12+ congregations present marching together! And we can't wait to see our presence and witness grow in the years to come! Each year for Pride, we march in the parade, host an Ecumenical Communion after the parade, and celebrate two Pride Sundays with Rev. Sara inviting LQBTQI+ pastors to come preach at OWC. If you would like to preach, please let us know! We would be happy to have you! Check out our blog for more on PRIDE 2016 and our album below from Pride 2017. AND JOIN US NEXT YEAR FOR PRIDE 2018!